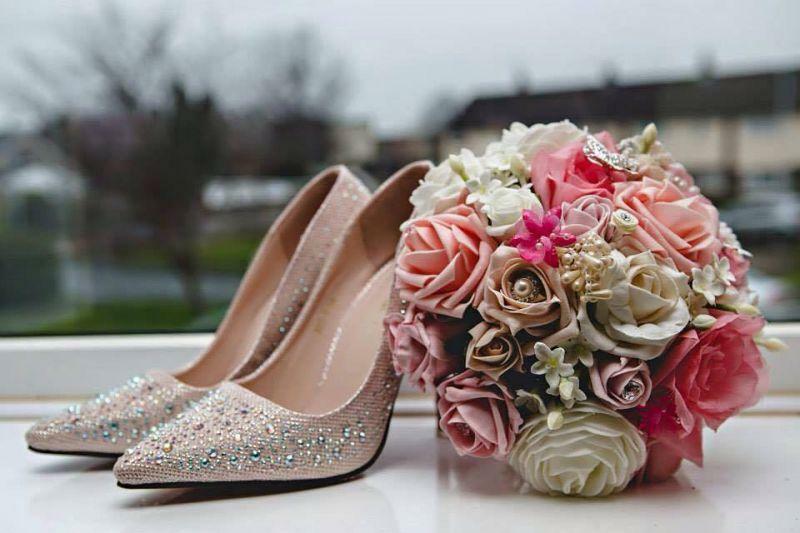 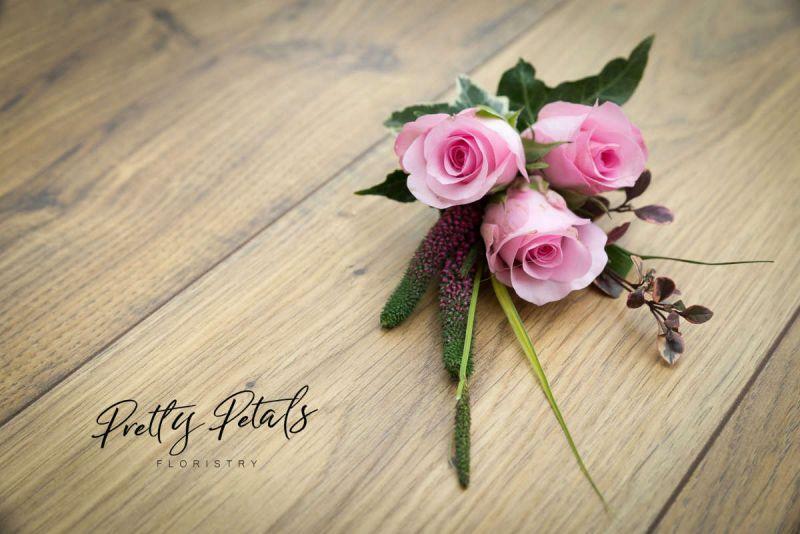 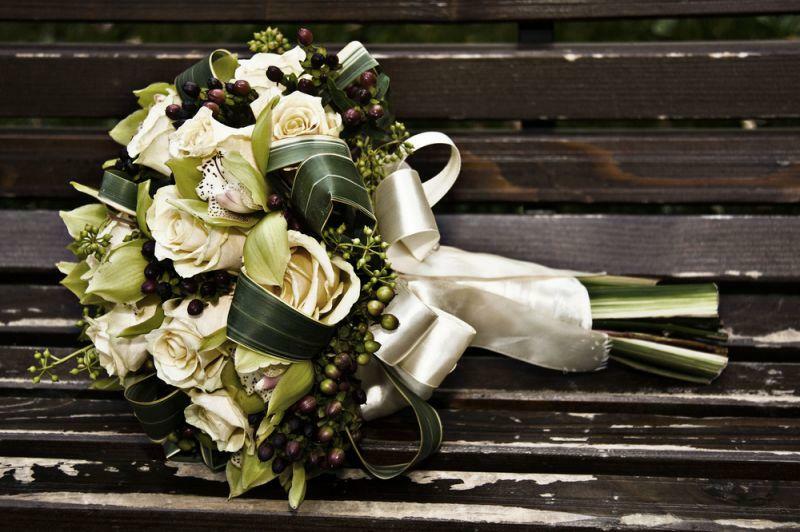 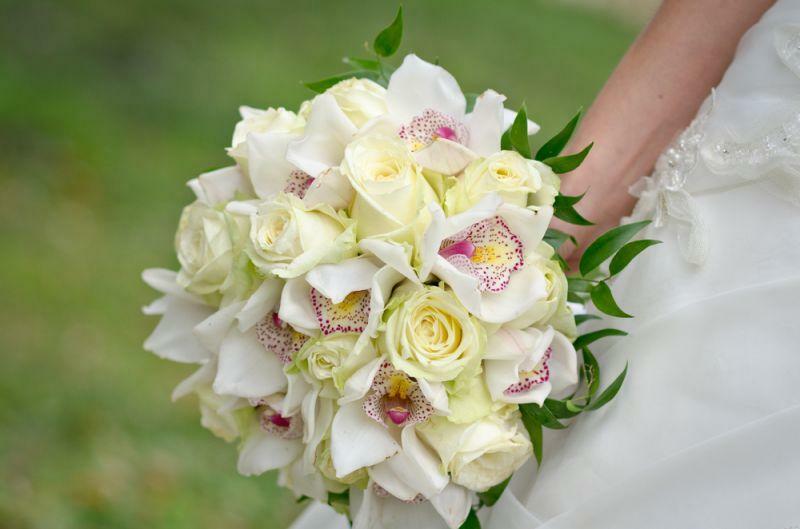 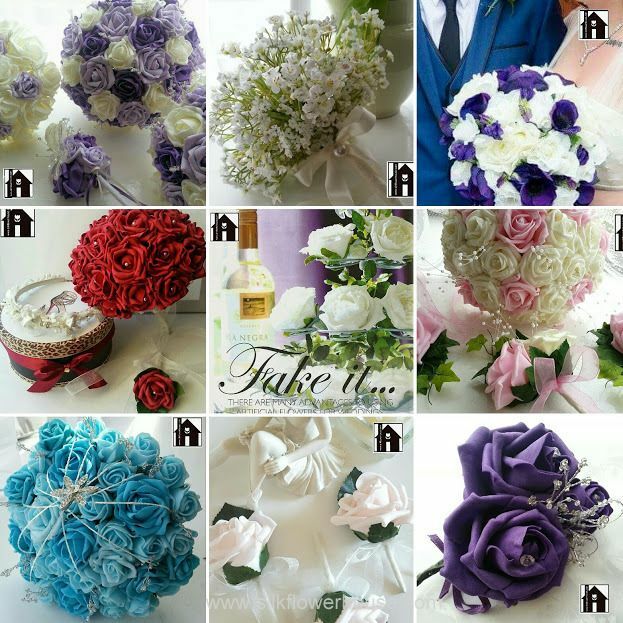 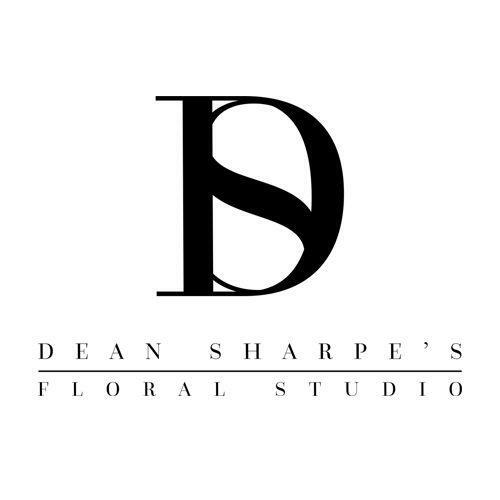 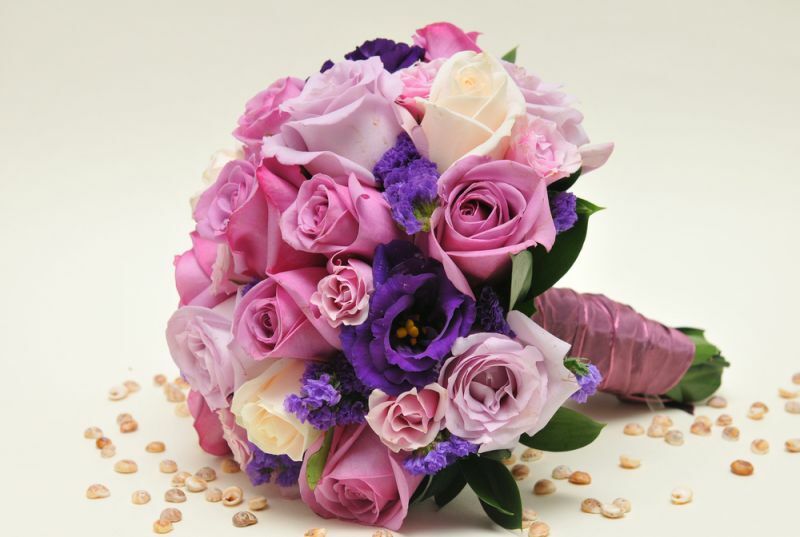 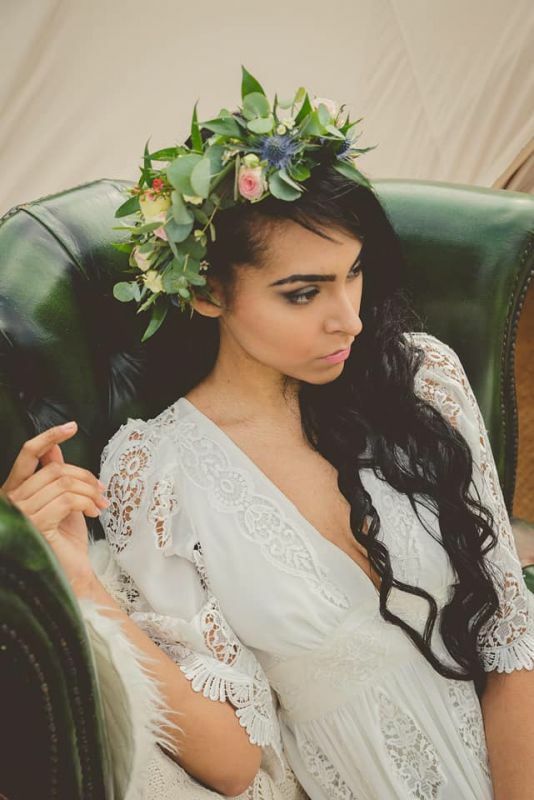 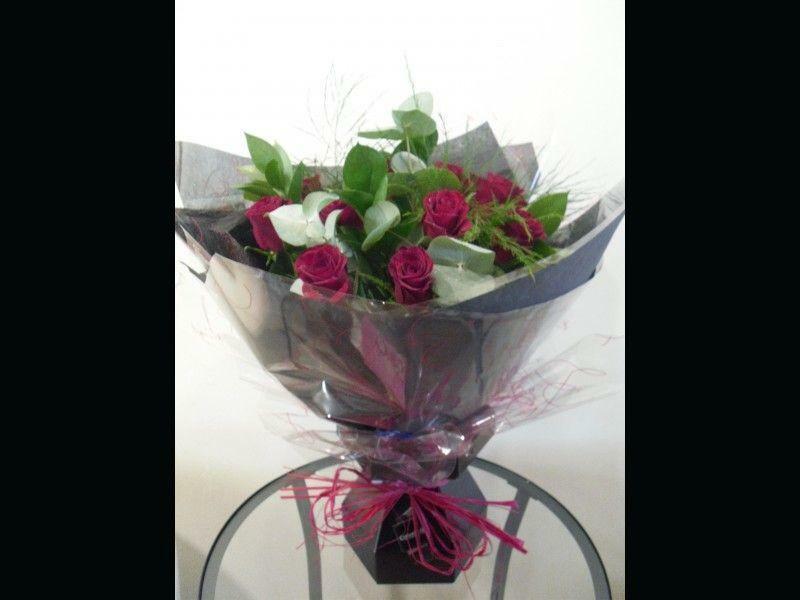 We are a modern florist shop, and can cater for all aspects of your wedding flower needs. 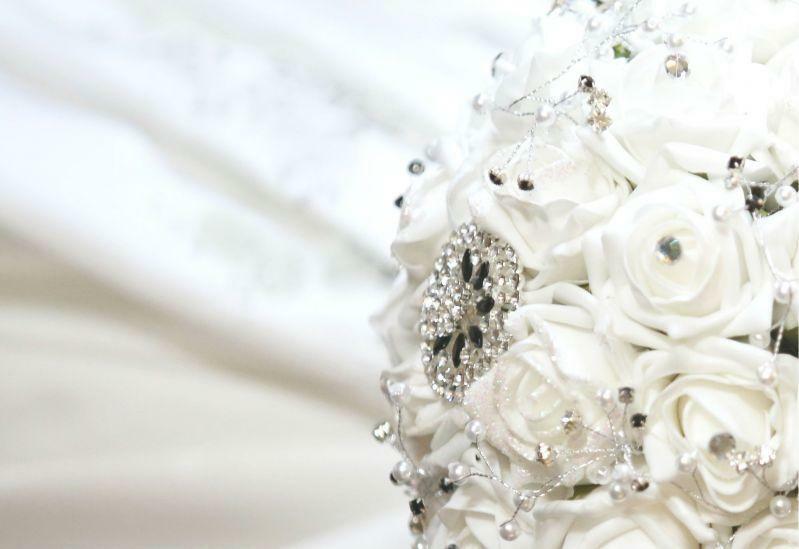 Our qualified design team have over 20 years experience, and have worked on some high profile events. 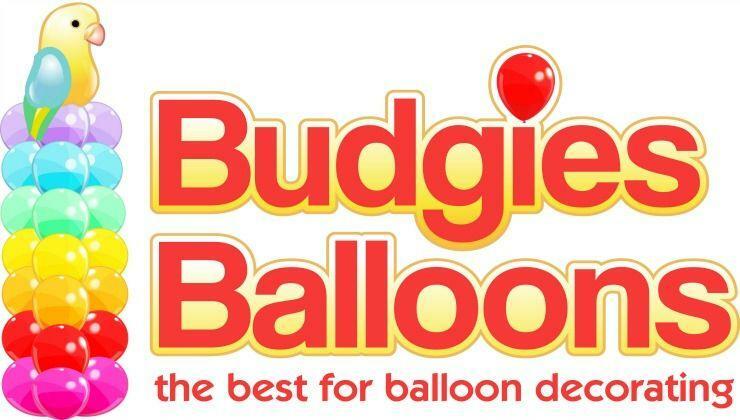 We offer a free, no obligation quote. 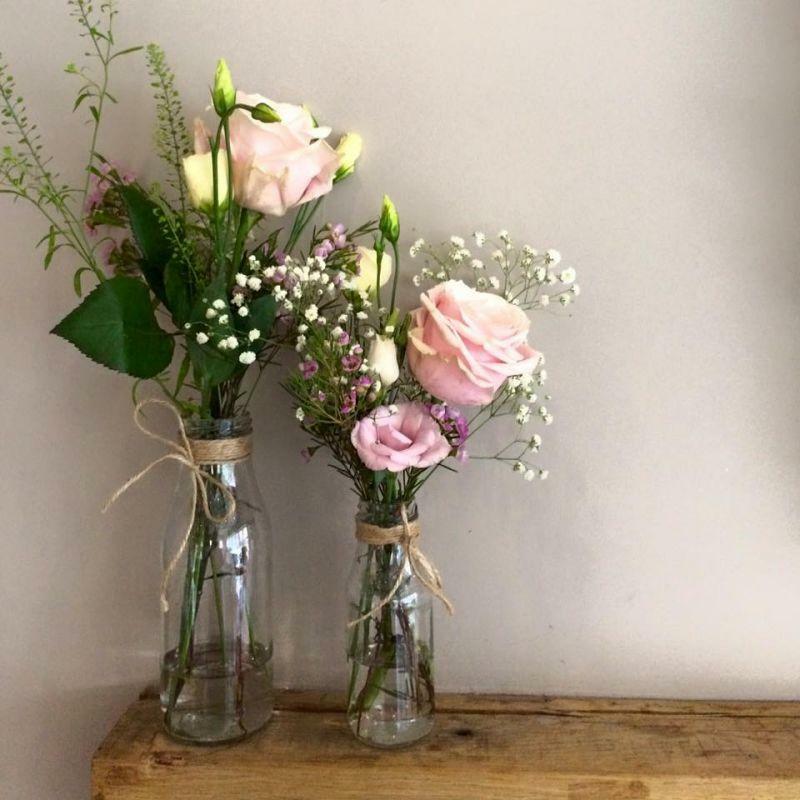 We create magical wedding florals from a farm in the East Kent countryside between Canterbury and Ashford.